Had to share a few of my latest Etsy finds. Enjoy! 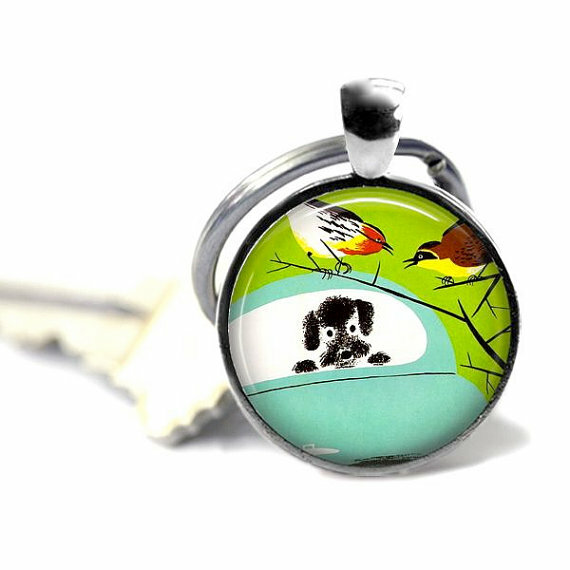 I’m in love with this key chain from Convertible Girl Shop. This welcome mat makes me smile. 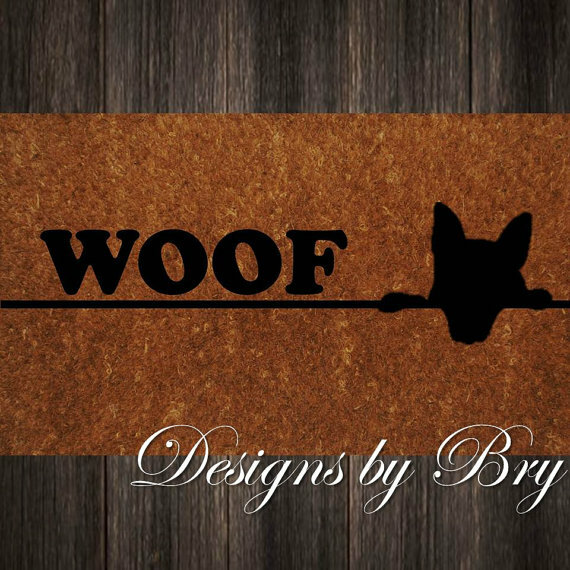 It’s from Designs by Bry. Ahhhhmazing. Too bad I’m not rich. 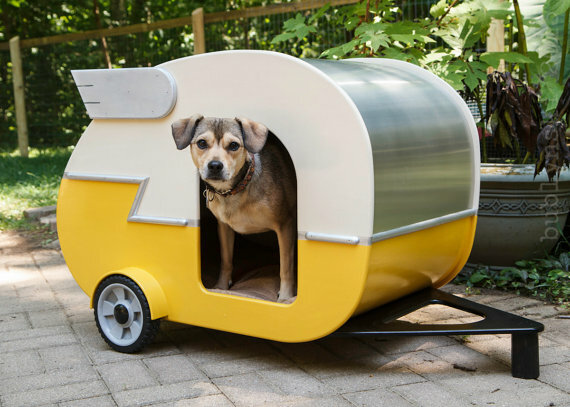 This incredible dog house is from Strictly for the Birds. 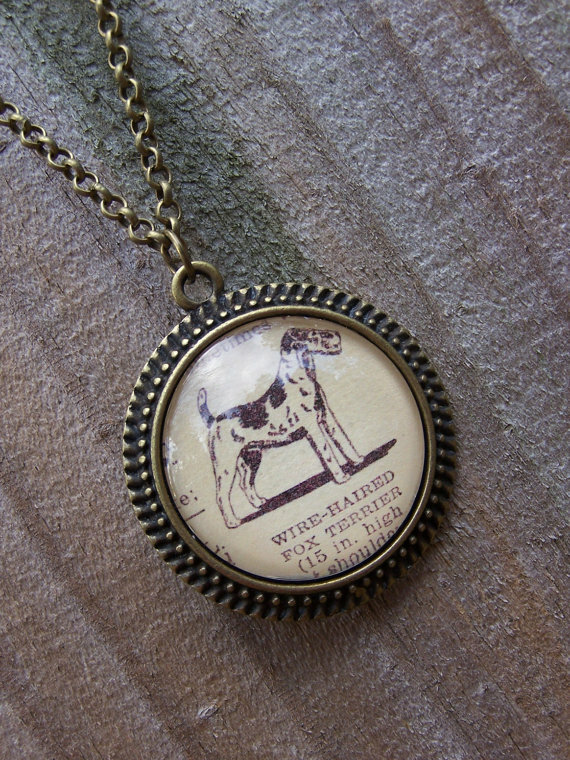 You know I’m a sucker for dog-themed jewelry. So, of course I love this necklace from Chloe’s Window. 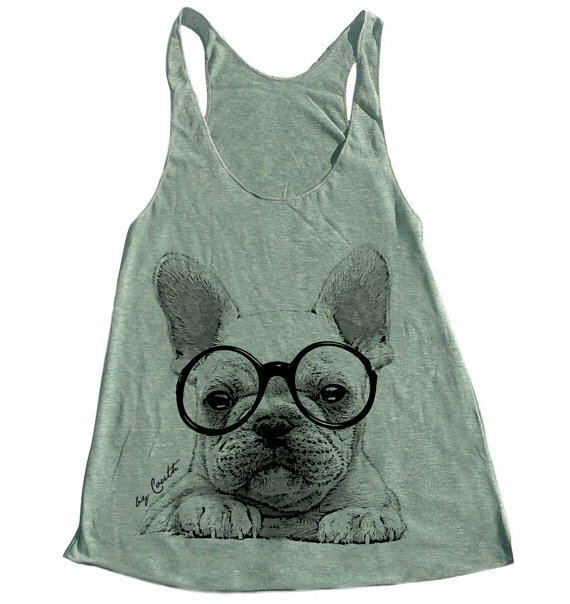 A French Bulldog wearing spectacles. Yeah, I said spectacles. This $18 tank is from Couth Clothing. Valentine’s Day is right around the corner. 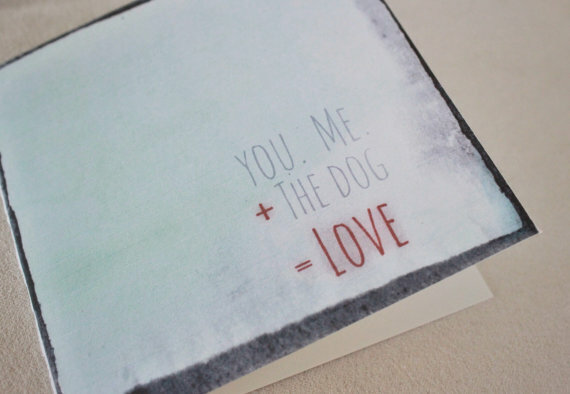 It’s not too late to order this adorable card from Gift Designs. Squeal. Too cute. 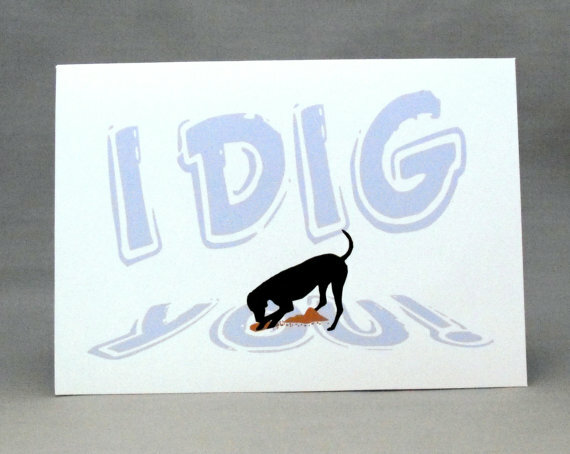 Loving this card from Doggy Design. Posted on February 8, 2014 by Shannon	This entry was posted in Web, Wish List. Bookmark the permalink.